Julian currently oversees installer training, quality control and process development at SolarCity, the largest solar installer in California and the 5th largest solar installer in the country. Prior to coming to SolarCity Julian spent time working with various sustainably focused organizations including the Green Building Resource Center, a community outlet of Global Green, and the clothing company Patagonia. 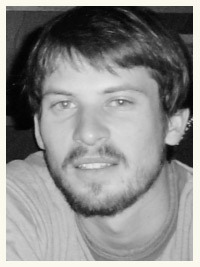 Julian has a BA in Biological Psychology with emphases in Pre-Medical and Anthropology from the University of Kansas. He resides in San Francisco where he takes advantage of every opportunity to get out in the sun and explore the Bay Area.